As you may have spotted, The Prospectory has a strong interest in the relationship between energy and travel – from both a technical and psychological perspective. We are interested in how we can all move around using a lot less energy than we currently do and where the energy we require to move us comes from. Here in the Brecon Beacons, we are lucky to be able to generate a lot of our energy from natural, local sources – mostly rain, some sun and (outside the National Park at least) wind. The Prospectory itself has a 4kW domestic PV installation and we run a Renault Twizy, “Thierry”, as our own domestic vehicle and in our capacity as Directors and promoters of the Eco Travel Network scheme. Although Thierry can only sometimes charge directly from our PV panels (he tends to recharge a bit too fast), we were curious to know what percentage of the miles he has transported us over the past 2 months (July and August) was effectively generated by our own PV – i.e. pure solar miles. In those 2 months, our PV panels have generated 722 kWh and according to the stats on our energy use per Twizy run, Thierry averages 8 miles per kWh so, in total, the PV panels have generated 5776 potential Twizy miles. And Thierry, in that time period, has actually travelled 1022 miles. His daily average is 21 miles. 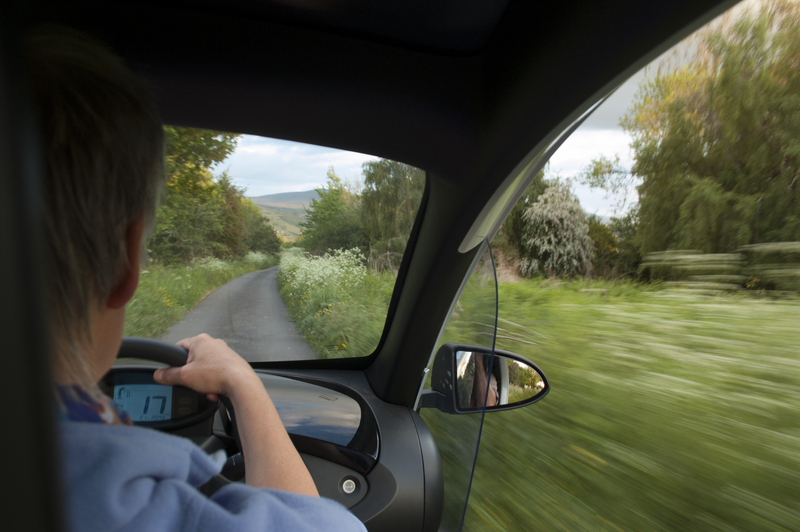 (Interesting to note that the national UK average is 23 miles car miles per day – so much for range anxiety!!). And, rather intriguingly, this is what it looks like on a daily basis over July and August (which were certainly not the sunniest months on record) but each day, there were plenty more solar miles we could have done! And the sunnier it is, the more enjoyable it is driving in an open car. Travelling green is OK but travelling yellow is a lot more fun! This entry was posted in Technology and tagged energy, kWh, Renault Twizy, solar PV. Bookmark the permalink.